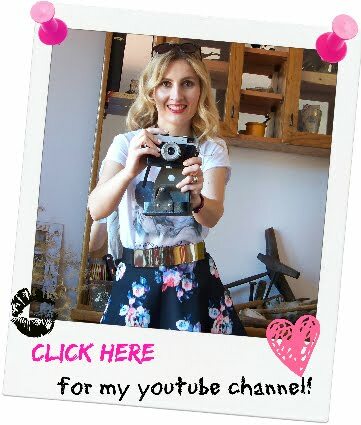 As you already know, Rosegal is one of my favourite on line fashion stores when it comes to shopping for cool & trendy clothing items at very affordable prices. They also sell beauty items & hair accessories, and even everything for your home. 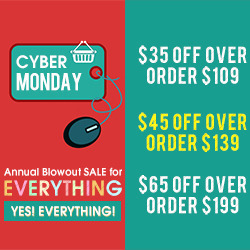 Men can also shop there, as the selection of menswear is pretty vast! 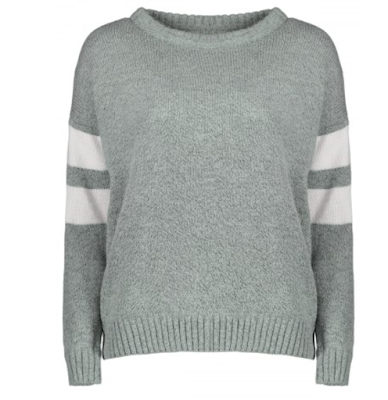 In my today's post I have a task to recommend you my favourite winter sweaters for under $30! As we're in the middle of winter, my priority is to dress warm, but I don't want to give up on style. 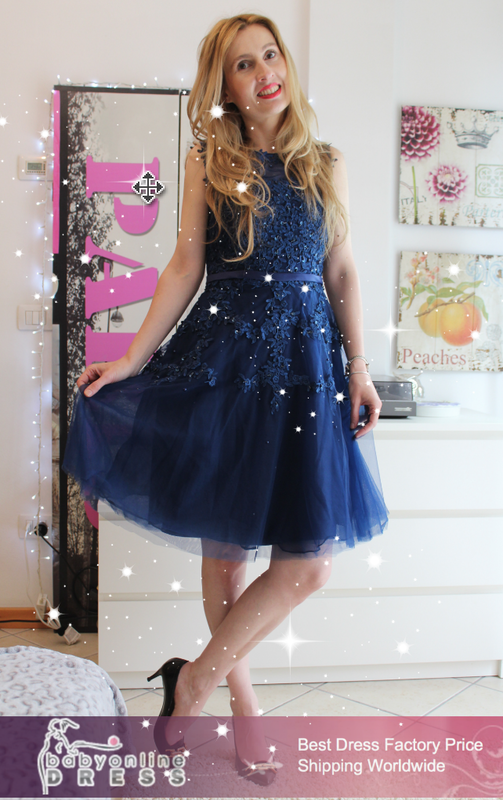 I think that warm winter clothes can also be cute, and the proof is here! 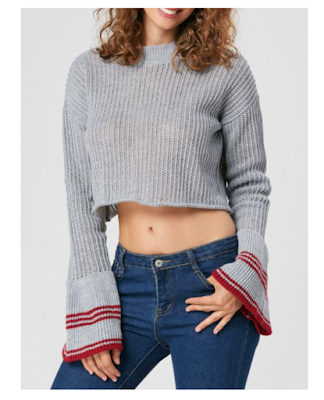 At Rosegal I was able to find a whole bunch of cool sweaters, the exact models that you can see the influencers wearing on their social medias. This was definitely love at first sight! 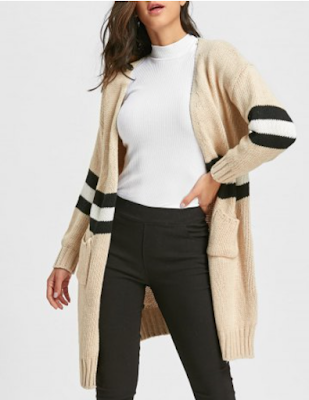 It's very chic, also it's ideal for layering! 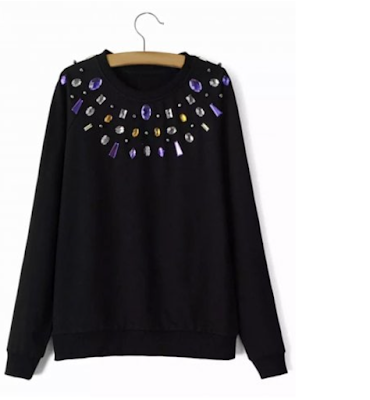 This black slimming diamanted sweater is on sale for only $ 13.11 and it's ideal for those special occasions or dinners out, but it can also be dressed down. It's ultra cute & very trendy, besides, grey is one of my favourite colors to wear (all year round actually!). 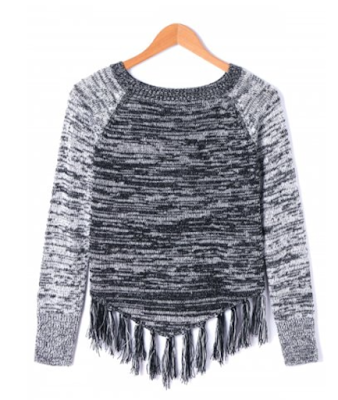 This Black One Size Warm Striped Fringed Cropped Sweater is now $ 22.61 and I think it's super chic! 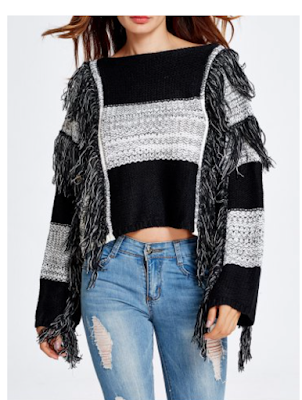 As you can notice, I like the fringe /tassle details on the sweaters! 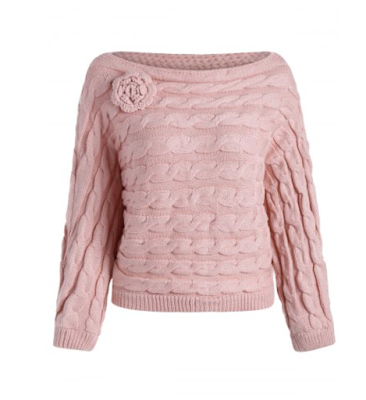 Hey guys, this pink one size slash neck cable knit jumper sweater is the cutest one ever, isn't it? Now these were my recommendations! If I could, I would love to get them all! But, remember, I have a $30 budget! So help me choose which ones should I get? Leave me your comments! :-) Based on them I will be making my decision. 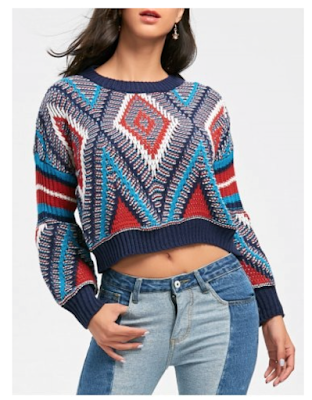 So many cute sweaters! I really love that argyle style one.